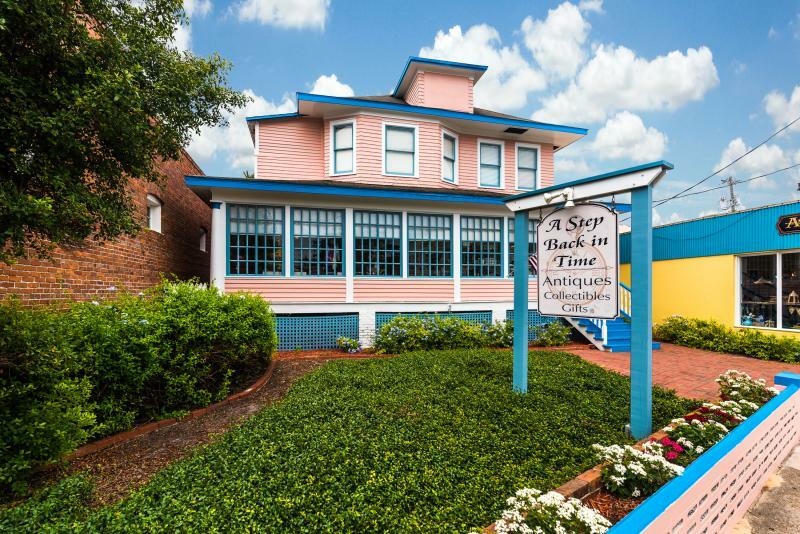 A Step Back in Time is located in the Historic Uptown District at 60 San Marco Avenue in the Nation's Oldest City, St. Augustine, Florida. Open Monday thru Saturday from 10:30 am-5:30 pm. Sunday 10:30-5. Closed Thanksgiving, Easter, and Christmas Day. 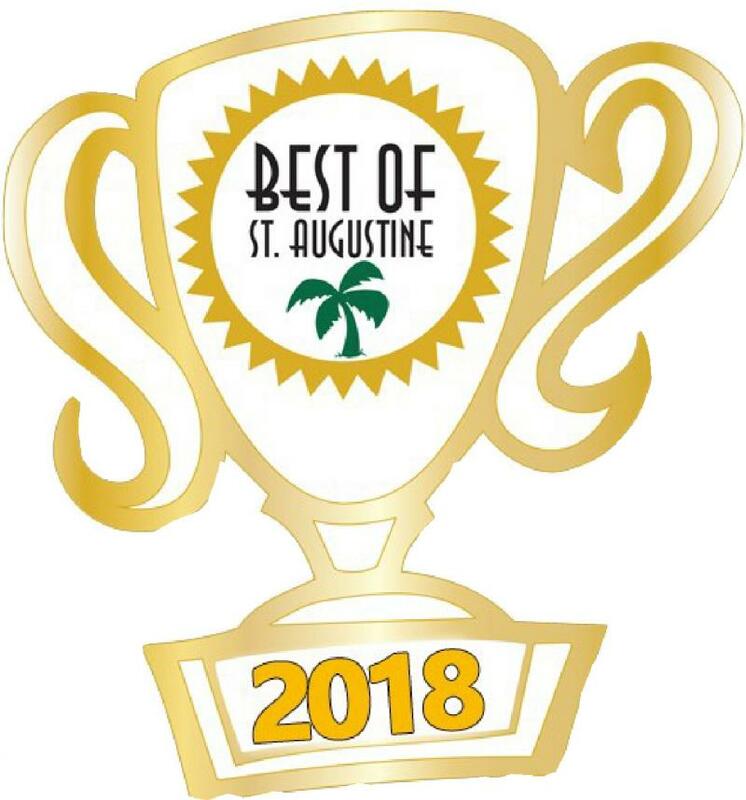 In addition to antique furniture, our dealers present collections of original Florida Highwaymen and Emmett Fritz Paintings, Lost Colony works of Art; Antique Lamps; Estate Jewelry, Vintage Clothing, Hats and purses; Sterling Silver, U. S. Coins; Sports Memorabilia; Vintage Fishing Collectables; Folksy Kitsch; Flavored Teas and Tea accessories. We also have a variety of decorative items ranging from vintage framed photographs and etchings, glassware, tabletop accessories, floral and berry garland, faux fruit, fragrance lamps and candles.